A new prostate-imaging technology that fuses MRI with real-time, three-dimensional ultrasound may offer a more exacting method to obtain biopsy specimens from suspicious areas within the organ. 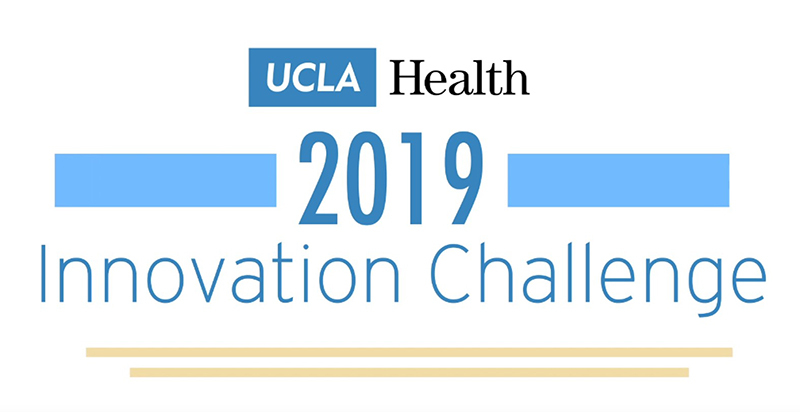 Four UCLA departments — urology, radiology, pathology and biomedical engineering — collaborated with the medical device company Eigen Inc. to develop and test the technology. The team's early experiences with it are reported in the online May–June issue of Urologic Oncology. "It's difficult to identify and target suspicious areas using two-dimensional, conventional ultrasound, so urologists currently take samples systematically from the entire prostate," said study author Dr. Leonard Marks, a professor of urology at the David Geffen School of Medicine at UCLA. "The advent of MRI–ultrasound fusion has led to a promising advance in prostate imaging and biopsy targeting. 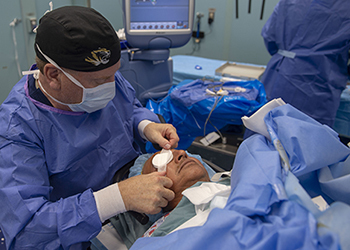 "Despite the technology revolution of the past several decades, we are still performing prostate biopsies just the same as in the mid-1980s," he said. "We are hopeful that new imaging methods like MRI–ultrasound fusion may soon change that." According to the American Cancer Society, 230,000 cases of prostate cancer will be diagnosed this year, but not every one of them is deadly. Many small prostate cancers are not serious health threats, and in those cases, surveillance programs can help men avoid radical treatments like surgery. Many smaller cancers grow so slowly that they may never require treatment at all. The new imaging technology could help doctors differentiate the serious cancers from the insignificant. Marks noted that the new technology may be most beneficial for patients who fall into one of two categories: those who had prior negative biopsies but have persistently elevated prostate-specific antigen (PSA) levels, and "active surveillance" patients — those with low-risk prostate cancers who are being carefully monitored over time to see if their cancer progresses or becomes more aggressive. The study, conducted between 2009 and 2010, involved 218 men between the ages of 35 and 87, all of whom received prostate biopsies. Of the 218, 47 men who fell into one of the two categories mentioned above received prostate biopsies using MRI images fused with real-time ultrasound. These patients first received MRI scans of the prostate that assessed three components in detecting cancer: suspicious contrasts in tissue, abnormal cellular density and unusual blood flow within the prostate. "While other major cancers can be imaged within the organ of origin, the small, compact prostate has proven elusive for a number of reasons, such as the similarity of cancer and benign tissue and the lack of tissue uniformity," said study author Dr. Daniel Margolis, an assistant professor of radiology in abdominal imaging and co-director of prostate imaging at the Geffen School of Medicine. "We hope the multi-parameter MRI information, used with the new system, will help us better distinguish problem areas and provide the most accurate information possible." After reviewing the MRI prostate scans, Margolis individually graded each component and provided an overall score to gauge cancer risk. He notes that the additional MRI information may help improve targeting and possibly eliminate the need for taking multiple biopsy samples. Currently, 12 areas from the entire prostate are systematically biopsied, whether they are suspicious areas or not. For the next step, UCLA biomedical engineer Shyam Natarajan took the data and scores from the MRI prostate scans and, using software created at UCLA, generated a 3-D image of the 47 patients' prostates, which clearly showed the location of any suspicious areas. The information was transferred to a CD that was ready for use in the clinic during a real-time ultrasound prostate biopsy. During the prostate biopsy, the CD was loaded into Artemis, a 3-D prostate biopsy system that allows the stored MRI images to be electronically transferred and fused with the real-time ultrasound, providing a 3-D image similar to a roadmap to help guide the tiny biopsy needle into targeted areas. "The application of such three-dimensional imaging or modeling is used in other fields, like animation and gaming, and is also being used more frequently in developing medical diagnostics," said Natarajan, an author of the study and a researcher at both the UCLA Henry Samueli School of Engineering and Applied Science and the UCLA Center for Advanced Surgical and Interventional Technology. The other 171 men in the study did not undergo MRI but received prostate biopsies in which the Artemis tracking system was attached to the ultrasound probe, allowing their prostates to be scanned using 3-D imaging, which may be beneficial in providing more even distribution of the biopsy sites when using conventional ultrasound technology, according to the study authors. The UCLA team found that targeted biopsy was about five times more likely to find cancer than non-targeted, systematic biopsy. Re-biopsy of a suspicious site was found to be accurate within a few millimeters. "These early results are promising, but more study needs to be completed before we can conclusively show the benefit of tracking and targeting biopsy with this new method," said Marks. 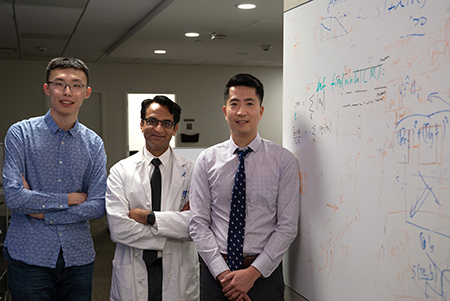 The team is also helping track the accuracy of MRI–ultrasound fusion by studying cancerous prostates that have been removed from study patients. The researchers can then compare the location of the diseased tissue on the actual prostate with the MRI and ultrasound fusion scans. "Using the actual prostate tissue allows us to pinpoint the exact location of the cancer, as well as assess the cancer's nature, such as determining if it will spread," said study author Dr. Jiaoti Huang, a professor and director of urologic pathology in the department of pathology at the Geffen School of Medicine. "We can also gauge the accuracy of the MRI and ultrasound fusion scans in identifying cancer." The study was funded by grants from the Beckman Coulter Foundation, the Steven Gordon Family Foundation and The Corwin D. Denney Foundation. Eigen, a medical device company based in Grass Valley, Calif., manufacturers the Artemis device. 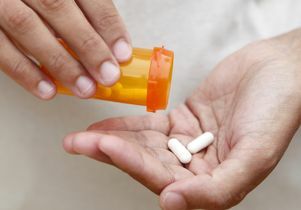 The device was approved by the Food and Drug Administration in May 2008, but widespread distribution of it has been postponed until further usability development, like that underway at UCLA, has been achieved. 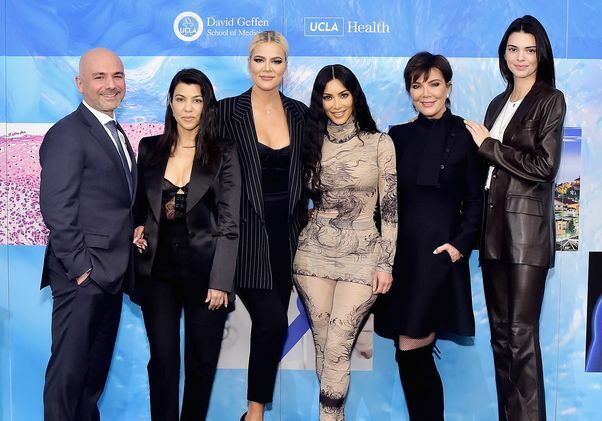 Additional study authors include Maria Luz Macairan and Patricia Lieu of the department of urology at the David Geffen School of Medicine at UCLA and Aaron Fenster, Ph.D., of the Robarts Research Institute at Canada's University of Western Ontario.